Motorcycle training at CDT School has rider courses that simulate every single situation that a rider may encounter in their future travels. These include terrain, traffic laws, and maneuvering around boundaries. Riding a motorcycle is nothing like a driving a car or riding a bicycle; there’s too much power involved and it’s hard for beginners to make adjustments, making the course necessary. This entry was posted in Driving School and tagged forklift training, Motorcycle training, motorcycle training courses, Riding a Bicycle on July 1, 2016 by Steve. 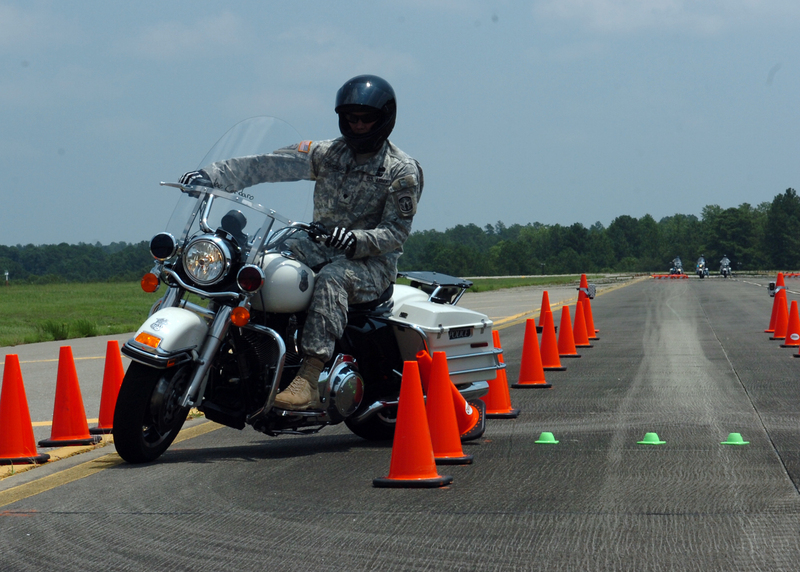 Agility is going to be the biggest lesson a motorcycle-riding course can teach students. This means there’s going to be many cones. There’s going to be weaving exercises and turns. Riders need to learn how to weave properly to exercise control over their motorcycles. 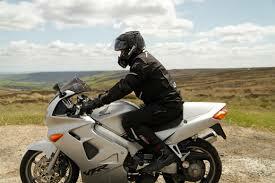 Many new riders have a tendency to succumb to the temptation of testing a motorcycle’s acceleration. This isn’t a good idea, as the motorcycle will most likely fly up on its rear wheel and become out of control. This will result in either injury to the rider, or damage to the motorcycle; there are thousands of videos online that display this perfectly. At Commercial Driver Training, Inc., we have experienced trainers who can give beginners the fundamental skills to make it on the road. From motorcycle training courses to forklift training programs, we offer everything an aspiring driver would need. Talk to us today about our classes. This entry was posted in Driving School and tagged Commercial Driver training, forklift training, Motorcycle Discipline, Motorcycle training on July 1, 2016 by Steve.